The Nerve System controls all your body functions. 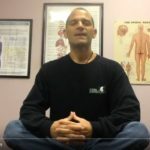 Interference in your Nerve System (Subluxation) can cause improper body function leading to conditions, such as nursing issues, failure to thrive, colic, ear infections, poor immunity, allergies, asthma, ADD/ADHD, digestive issues, developmental delays, autistic spectrum issues, anxiety, headaches, etc. Regular spinal check-ups to assess and remove spinal subluxations can promote the optimal health and well-being of your child’s body. 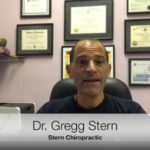 Special Needs Children – already challenged from birth or shortly after, these children tend to have moderate to severe amounts of subluxation. 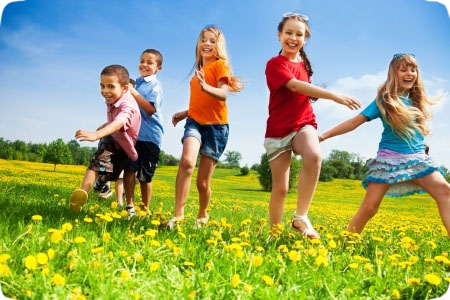 Chiropractic care allows these children to progress leaps and bounds in all their other therapies by allowing their nerve systems to properly integrate the input from the therapies. More importantly chiropractic care helps improve their quality of life. It is very evident that, despite all we do to protect our children, they are exposed to constant physical, chemical and mental/emotional stressors, just as adults are. These stressors can wear kids down leading to injury, disease or poor self-esteem or it can help them grow stronger. By the time your child is experiencing symptoms of pain or illness, their nerve systems have already been compromised for a significant period of time. Uncorrected subluxations can lead to long-term health issues and concerns. Chiropractic care helps our children’s bodies and nerve systems utilize these stressors in a positive fashion enhancing their health and allowing them to grow stronger. 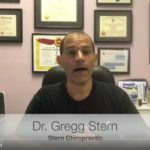 When do children need chiropractic care? Even the most natural births are somewhat traumatic to the newborn and can cause “hidden damage”. 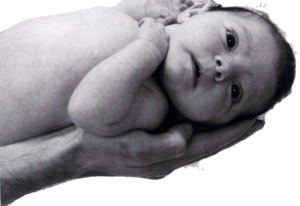 Therefore, all babies should be checked soon after birth to eliminate any potential damaging effects from the birth process on their neck and spinal column. 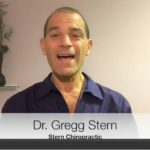 It has been documented in the literature that many children who suffer from colic, ear infections, allergies and asthma have subluxations which are impairing the function of their nervous system. Having a chiropractor with a pediatric specialty detect and correct subluxations in your newborn can prevent layers of damage from negatively impacting your child’s critical nervous system. Uncorrected accumulated damage causes lifelong consequences. It is ideal for children to follow-up with regular check-ups after birth to maintain optimal health of their nerve system and body. A good rule of thumb to follow is to have your baby checked as they reach each developmental milestone during the first year. The frequency of subsequent care is determined according to each child’s needs. Absolutely not! As a Chiropractor who specializes in pediatric care, Dr. Stern uses very specific, gentle techniques to care for children. On the very young, the adjustment is as light as a finger touch. The amount of pressure is no more than you would feel comfortable pressing on your eyeball.